Black Sabbath will release expanded editions of their first three albums in sync with the launch of their farewell tour in the New Year. Due January 22 as 2CD and 2LP sets, fans will have access to Deluxe Editions of 1970’s “Black Sabbath” and “Paranoid”, and 1971’s “Master Of Reality” – each with the 2012 remaster of the original albums plus a second disc of outtakes that are previously unreleased in North America. Sabbath’s second 1970 release “Paranoid” presents instrumental takes on “War Pigs,” “Iron Man” and more, along with versions of the title track and “Planet Caravan” with alternate lyrics. “Master Of Reality” adds versions of “Children Of The Grave” and “Sweet Leaf” with alternate lyrics alongside an instrumental version of “After Forever” and an outtake for “Solitude” that features an alternative guitar tuning. In addition to the three expanded editions, the group are also reissuing the out-of-print 2002 collection, “Past Lives”, as 2CD and 2LP sets featuring live performances recorded between 1970 and 1975. 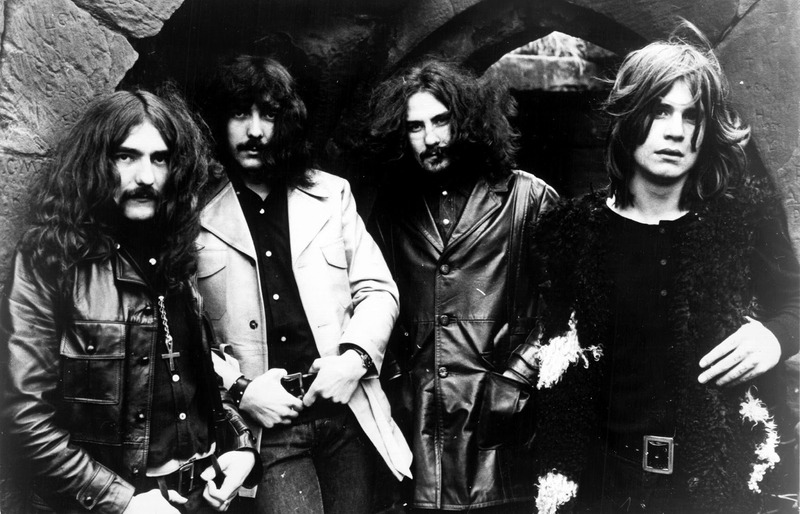 Black Sabbath will launch their 2016 farewell tour on January 20 in Omaha, NE.